The Ensign Lane Road Expansion project, located in the North Coast Business Park, in Warrenton, Oregon involved delineating wetlands within the 150-foot right-of-way of the proposed road alignment. 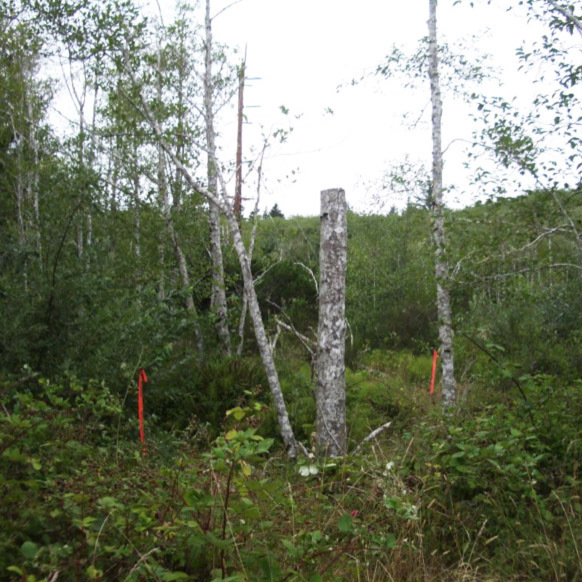 ELS coordinated with Clatsop County surveyors to have the corridor flagged and partially brushed to make field work more efficient. 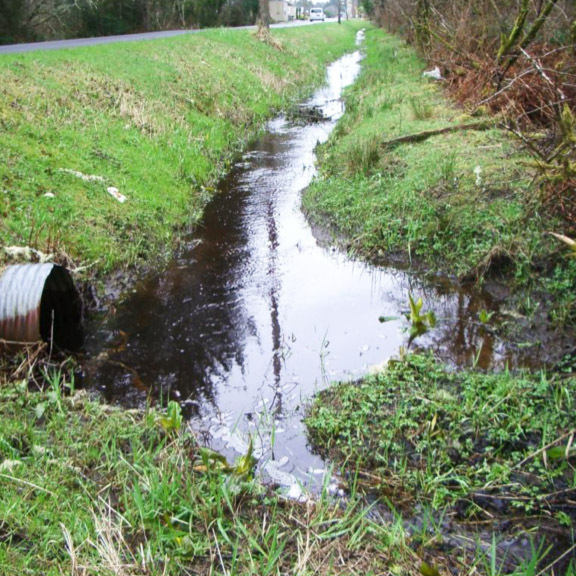 We were able to apply knowledge gained from delineation work on surrounding properties within the business park, which included its history of environmental disturbance, how to anticipate the extent of spring hydrology when conducting field work in late summer, and the specific documentation required by the Oregon Department of State Lands (DSL) for problematic sites. This allowed us to complete fieldwork and prepare the report thoroughly and efficiently.